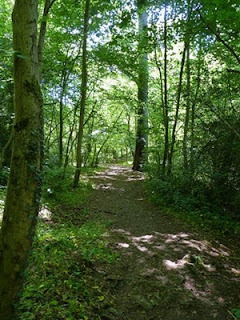 ﻿ Last week we made the most of the fantastic weather by taking out eight groups of children from Little Mead and Badock's Woods Primary School's in Southmead to their local nature reserve, Badock's Wood. Thanks to funding from the Airbus Corporate Foundation, children from these schools were able to visit and learn about the history and wildlife within this wonderful woodland in their very own local community. 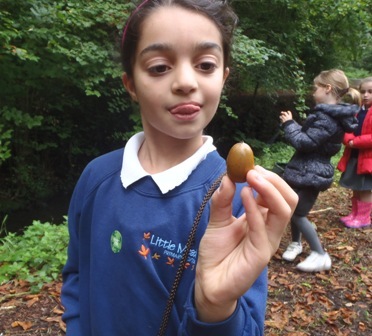 Through engaging this younger generation with a nature reserve on their doorstep, the children will hopefully be inspired to go again and show their family all that they've learnt. 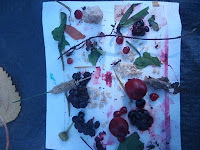 ﻿﻿﻿﻿﻿﻿﻿﻿﻿﻿﻿﻿﻿The Little Mead Primary School children (years 2 and 3) and Badock's Wood Primary School children (years 1, 2 and 3) got involved in a range of activities from documenting the day using digital cameras to getting their hands dirty making their own woodland creatures out of clay...some of which apparently even had super powers! 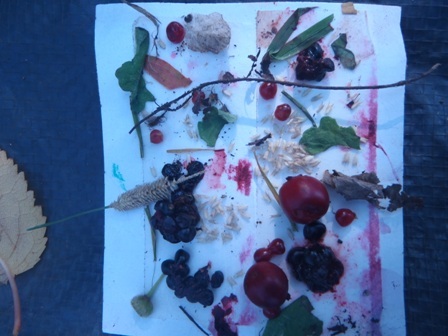 A nature palette from Badocks Woods. Thank you to all of the children and teachers from Little Mead and Badocks Woods Primary Schools for making it such a fun, nature inspired day out. 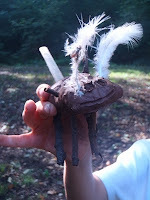 I hope some of you have managed to go back to the woods and find your clay creatures!